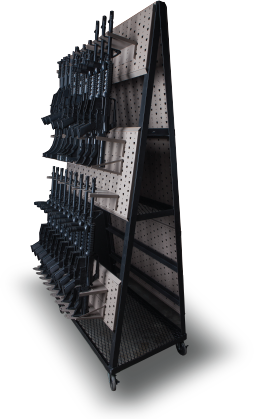 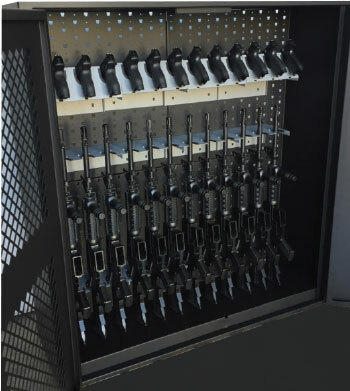 Gallow Technologies is a revolutionary racking system designed for Weapon Storage, Organization and Display. 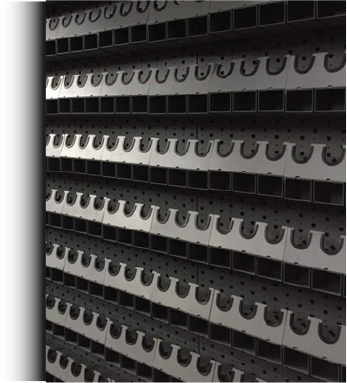 With over 20 years in design and manufacturing experience we offer the finest in weapon storage products. 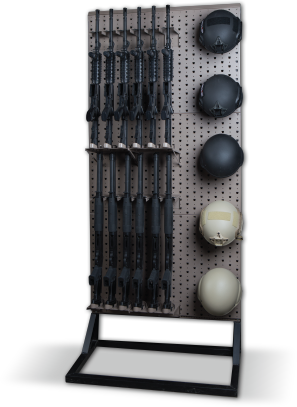 Our rack system is completely flexible, modular and perfect for any size application whether it's a couple guns or a 300-gun armory.